A driver has been arrested and a pedestrian was taken to hospital following a crash in Crawley town centre, police have said. Officers attended the collision near Barclays bank in High Street at about 1.45am today (Wednesday September 7). 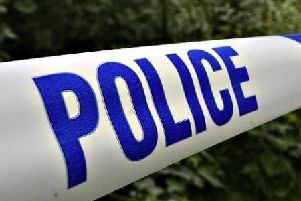 Police said a 22-year-old man, from Horley, suffered leg injuries. He was taken to the Royal Sussex County Hospital in Brighton, but was discharged a few hours later. A spokesman for Sussex Police said: “A 22-year-old man, from Crawley, was arrested on suspicion of taking a motor vehicle without the owner’s consent, using a motor vehicle without third party insurance and driving without due care and attention.